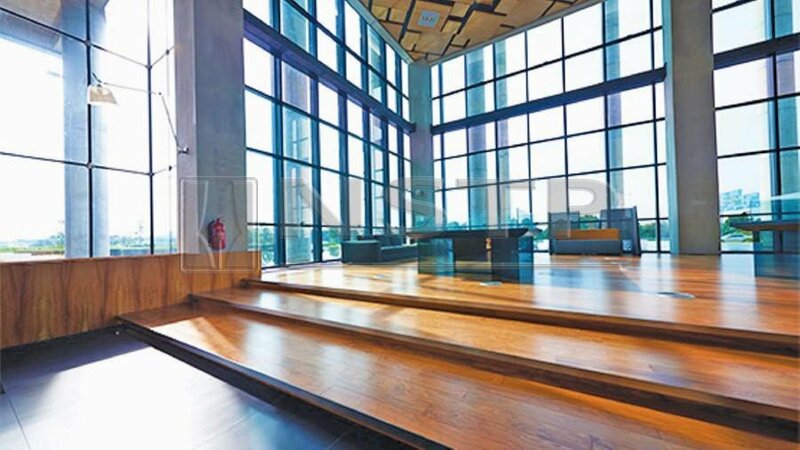 SP Setia Bhd will use sustainable materials such as timber flooring for its residential projects, especially for the ones located within the KL Eco City development. 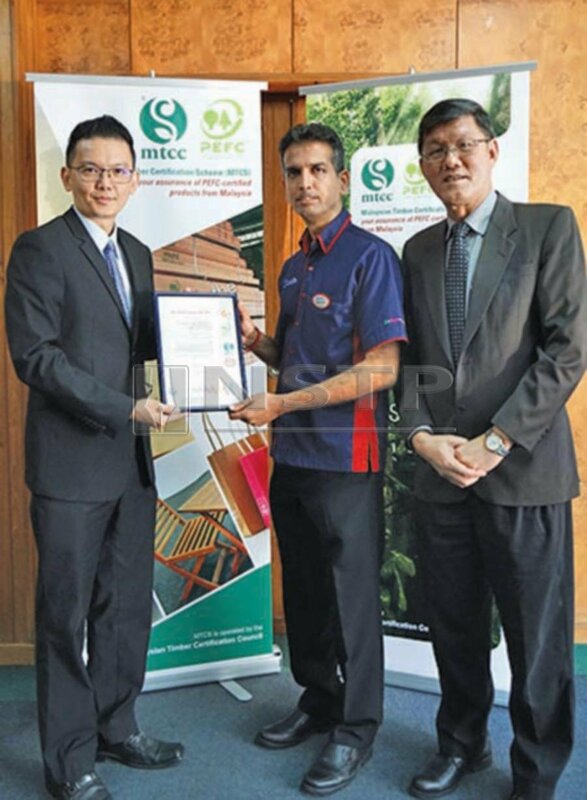 Its subsidiary, Setia-Wood Industries Sdn Bhd, recently obtained the Chain of Custody (CoC) certification under the Malaysian Timber Certification Scheme (MTCS), demonstrating its commitment to sourcing sustainable materials. With the MTCS certification, SP Setia effectively becomes the first Malaysian developer to showcase its support for sustainable forest management. The MTCS-certified flooring products will be used in SP Setia’s eco-friendly Viia Residences in KL Eco City. SGS Malaysia general manager Kenny Looi (left) presenting the MTCS Chain of custody certificate to Setia-Wood Industries Sdn Bhd general manager Shanthan Suppiah. With them is MTCC chief executive officer Yong Teng Koon. Setia Woods general manager Shanthan Suppiah said: “We are Malaysia’s leading developer in building green townships, and thus we strive to innovate and offer the latest eco-concepts while adhering to environmental sustainability requirements. “People often forget that using renewable energy sources, reducing our carbon footprint, environmental protection, and achieving ecological health are ways to drive sustainability without having to compromise our modern lifestyles. We want to continue leading the way in building homes that embrace sustainability criteria for the public,” he said. SP Setia has embarked on building green townships as far back as 2005 with its first eco-themed concept development, Setia Eco Park, in Setia Alam, Selangor. It has since moved on to bolder initiatives in embracing eco concepts and sustainability, as exemplified in Setia Eco Glades in Cyberjaya, Setia Eco Templer in Rawang and the soon to be launched Setia Fontaines in Penang. Yong hoped more developers in Malaysia will follow in the footsteps of SP Setia in obtaining certification and advocating the use of MTCS-certified timber in their projects. The MTCS is a national timber certification scheme operated by MTCC to promote sustainable forest management. A CoC certified company must be able to demonstrate that it has implemented and fulfilled the necessary quality standards required under the MTCS which ensures that forests from which the wood is sourced and managed sustainably. Since the implementation of the MTCS in 2001, and as of August this year, a total of 4.45 million ha of forest areas and 365 timber companies have been certified under the MTCS.